Looking for the Perfect Accompaniment for an Unspoilt Beauty Sleep? We’ve not compromised cost for quality with this decadent new silk mask! 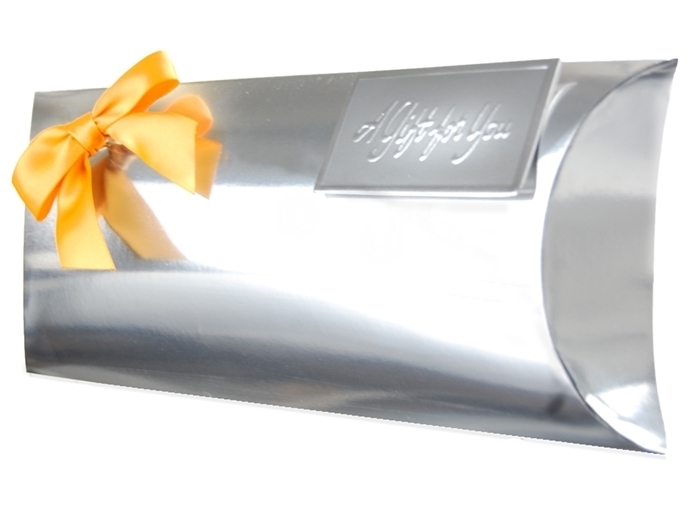 We are so excited to give you the impressive, soft and sleek Mulberry Silk Sleep Mask Gift Set. Look no further… Packed in a gift box, you will find the perfect combination of sophisticated sleep goodies for your loved ones perfect night sleep. In addition to the constant fresh supply of mulberry leaves available to them, their environment is strictly controlled to prevent them from being subjected to loud noises and strong odours such as those from fish and the human odour of sweat. Products made from 100% Mulberry silk are among the most durable and most luxurious silk goods. The NEW Mulberry Silk Sleep Mask for delicate Comfort. The fabric that rests over yours eyes is 100% natural mulberry silk. This silk fabric stays cool throughout the night, providing you with a more comfortable sleep. Silk has also been proven to help your skin hold on moisture, so you are less likely to wake up with dry, flaky skin. 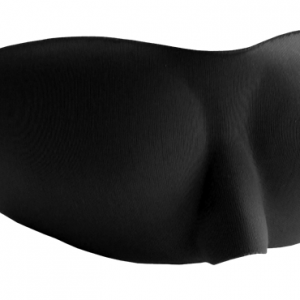 This sleep mask also features a padded ridge along the bottom of the mask to prevent light from leaking in around the nose. The exterior fabric of the mask is also 100% natural mulberry silk. The outside fabric does not make contact with the face it simply defines the look and feel of the sleeping mask and has been selected specifically to last longer. 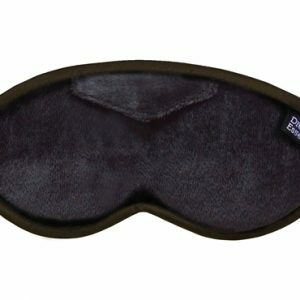 This sleep mask features a sliding band elastic strap that allows you to get the perfect fit. 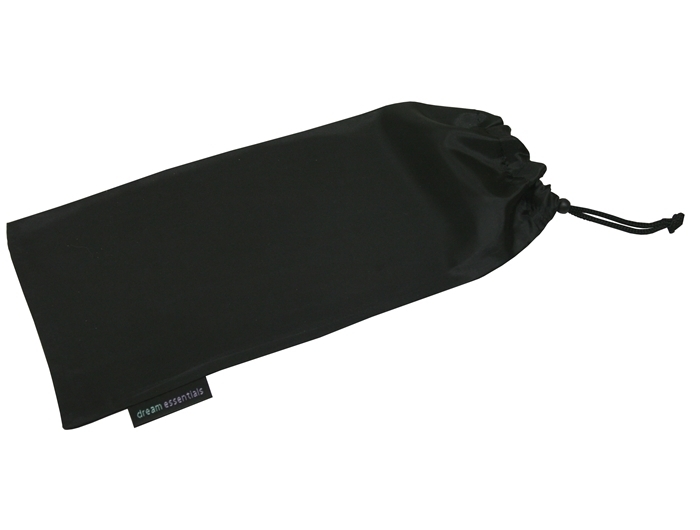 This new style of strap is also Velcro free, so there is no risk of your hair getting snagged in the strap. My husband bought this for my birthday. 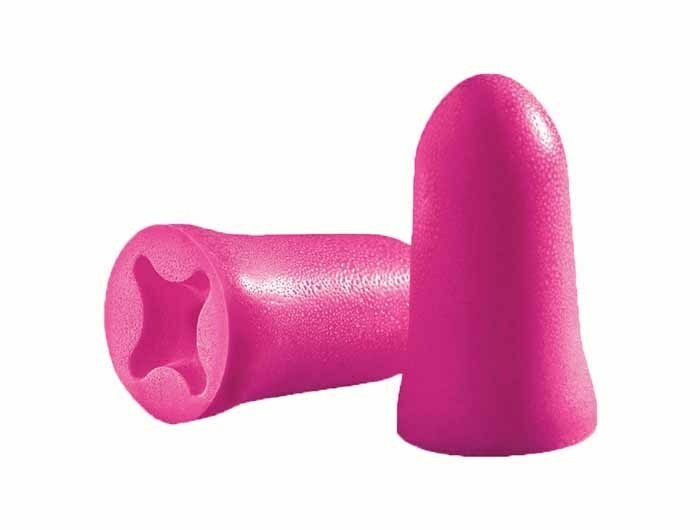 It is so light and comfortable to wear and does a great job at blocking out the light. I’m stocking up on them for Christmas presents this year!